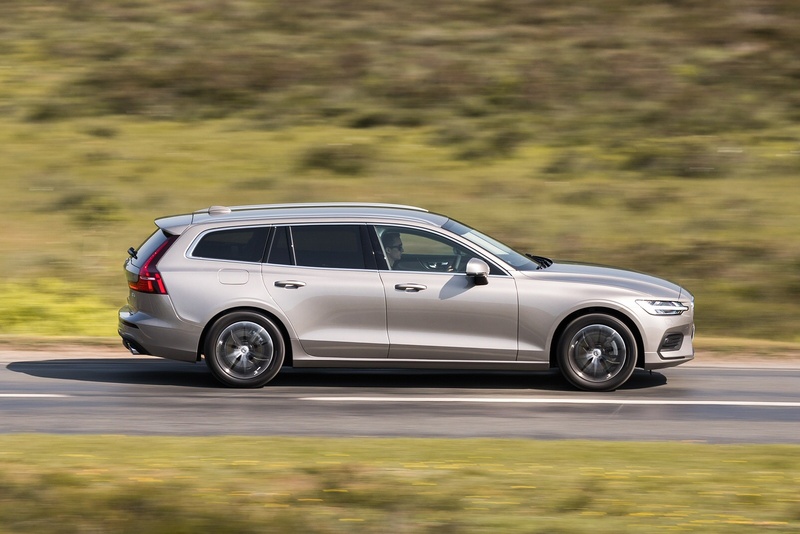 Offering the versatility of an estate with the advanced handling of a modern sports car, the Volvo V60 is an estate car designed to fit in with your life. 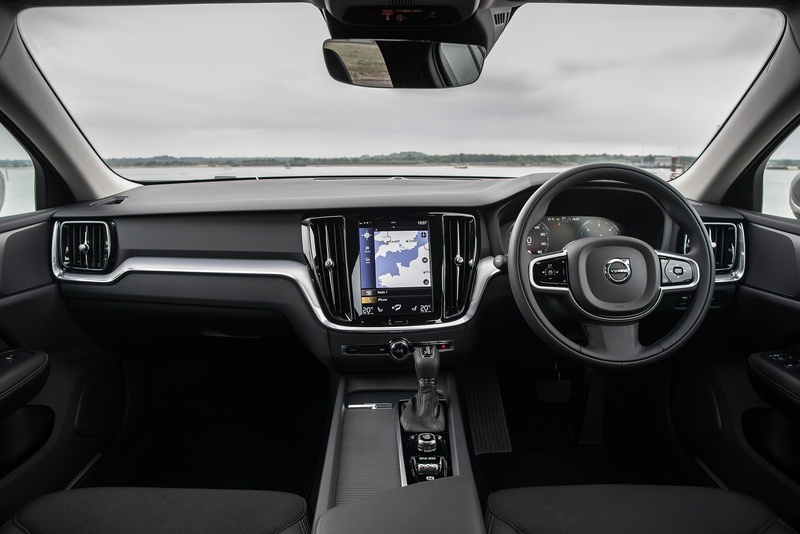 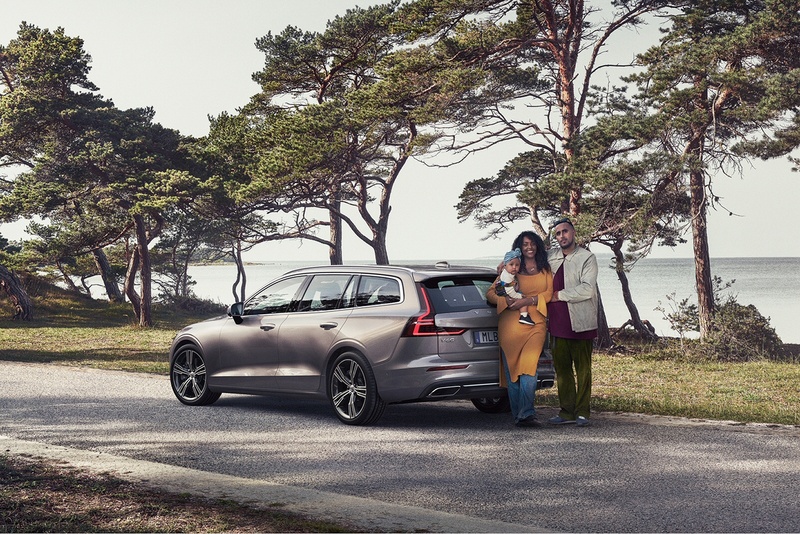 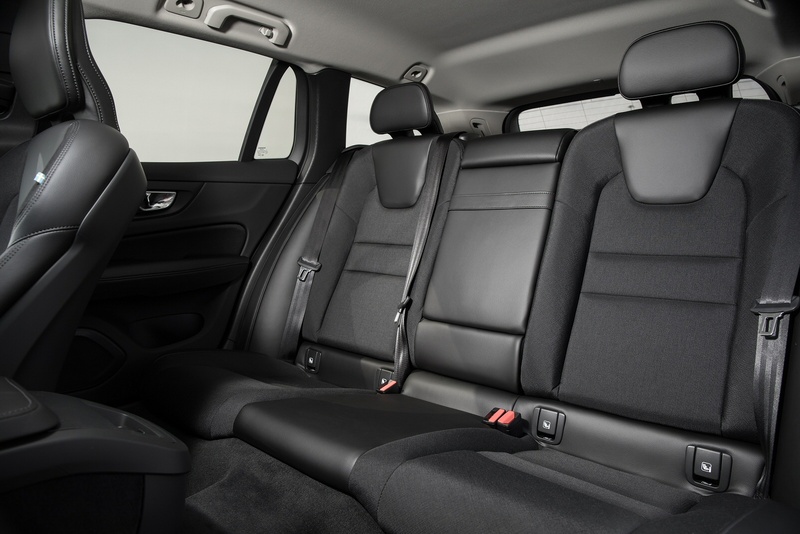 From the moment you settle into your seat and close the door behind you, the V60 is a car that is set up for driving pleasure. 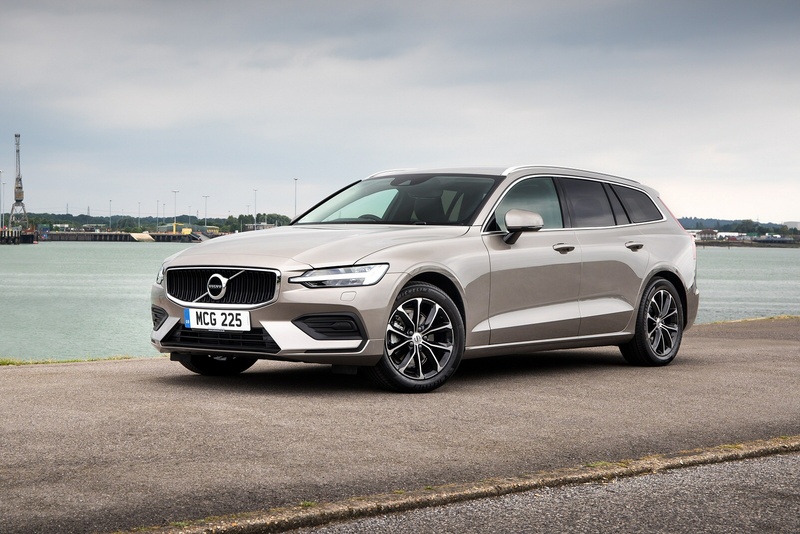 It has a dynamic driving character that inspires confidence, with an advanced chassis designed to provide perfectly balanced road holding and comfort. 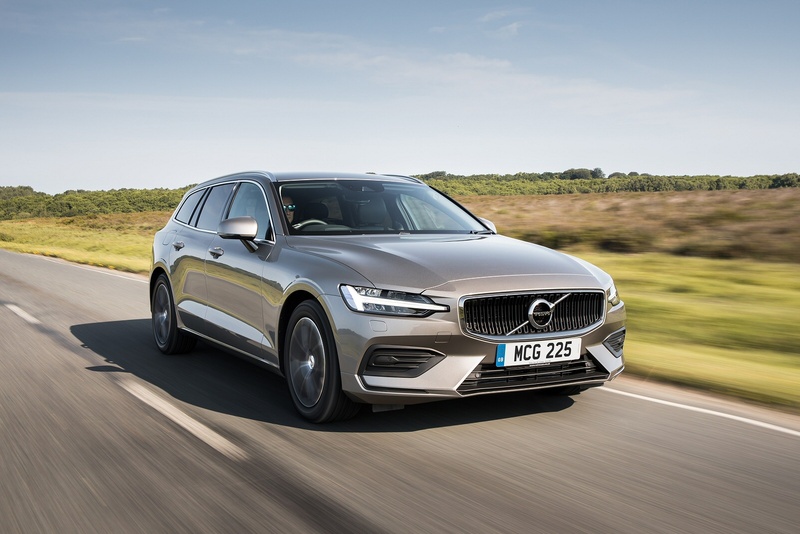 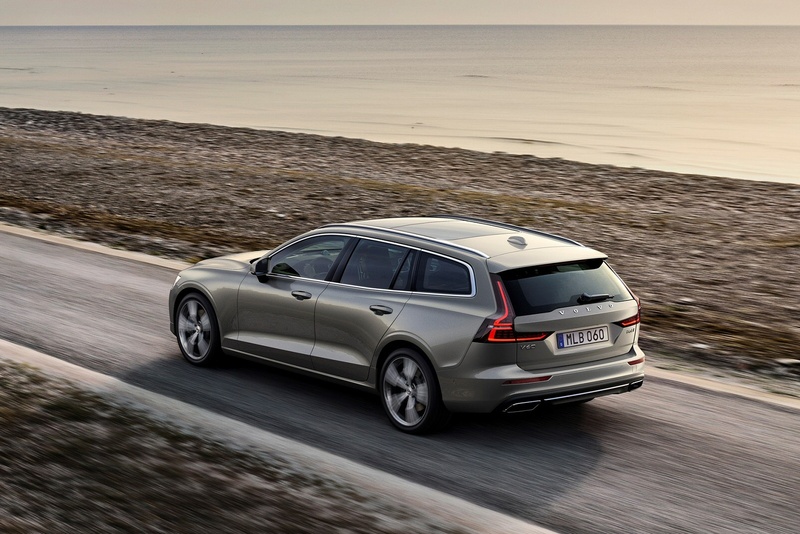 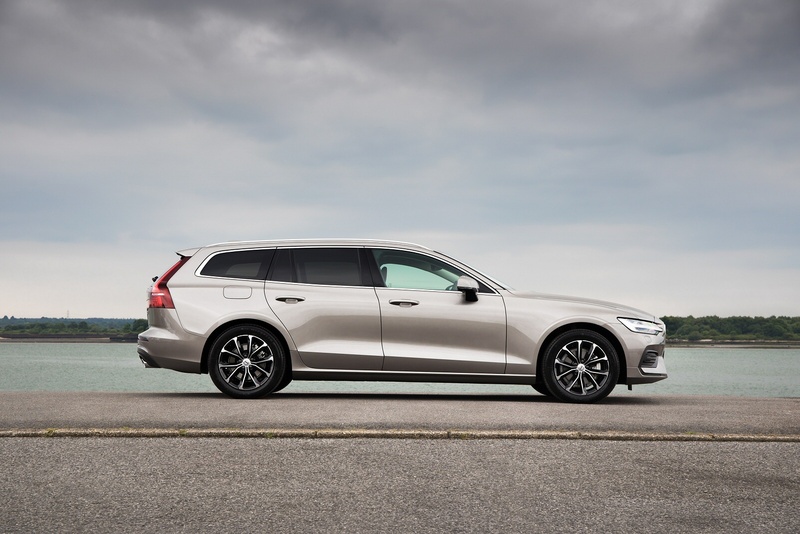 If you’re looking for an elegant, sporty, spacious and versatile estate car, then the new Volvo V60 is the estate for you. 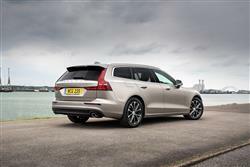 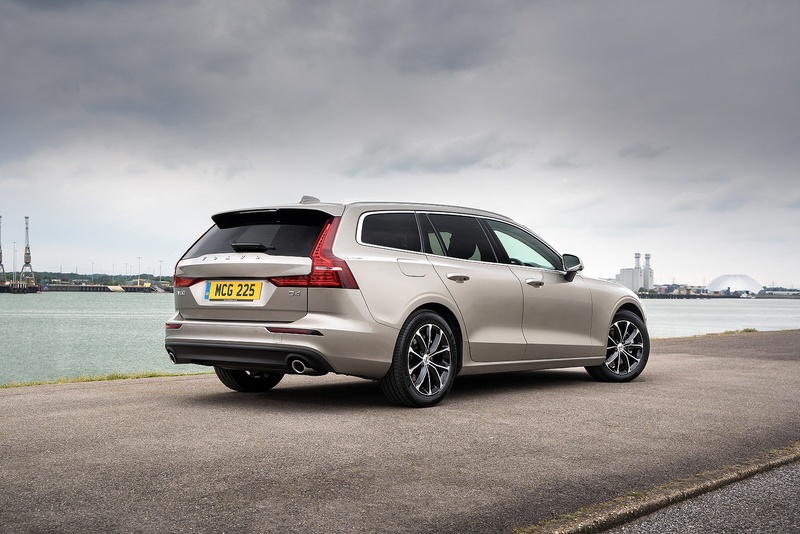 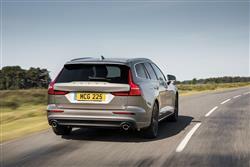 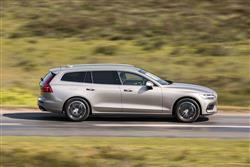 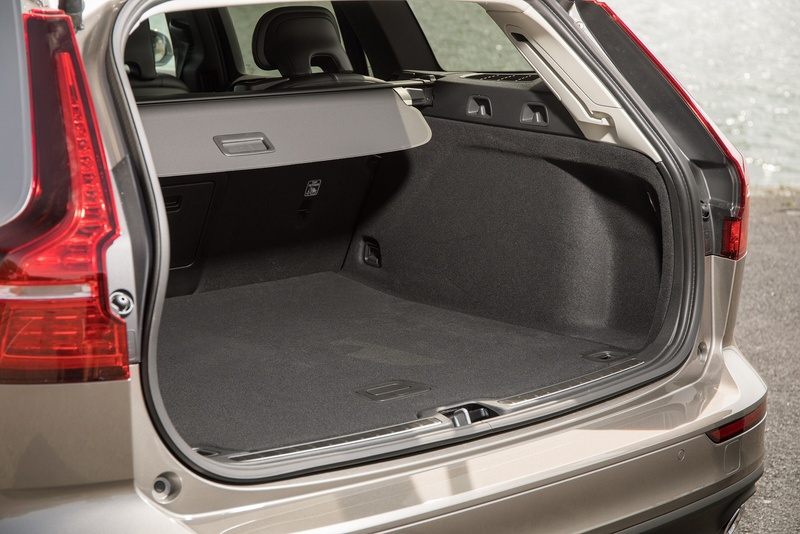 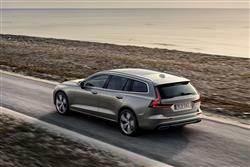 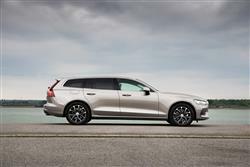 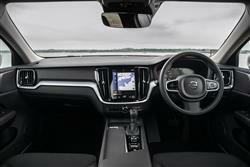 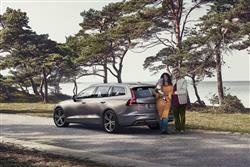 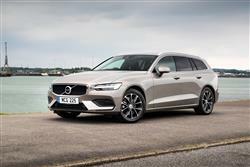 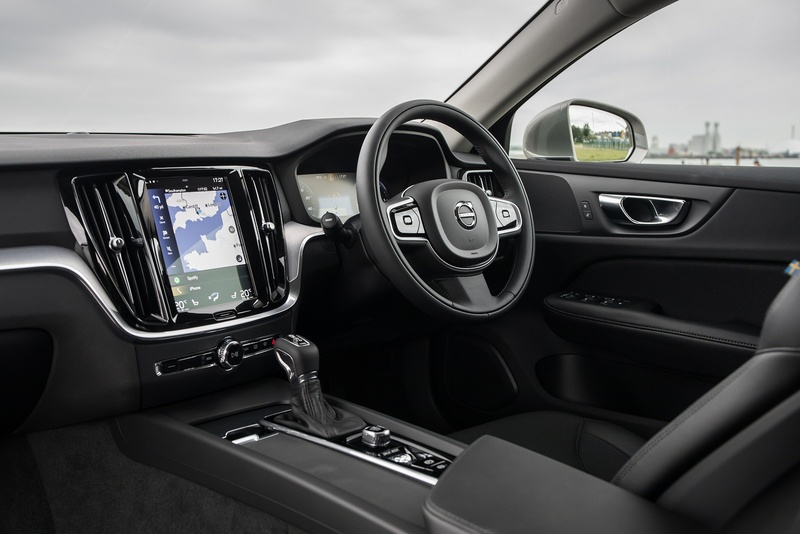 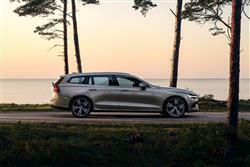 See more reviews in our Volvo V60 independent review section.